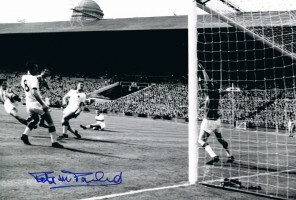 Fantastic 16″x12″ professionally licensed and colourised photo signed by Sunderland 1973 FA Cup legend Jim Montgomery. 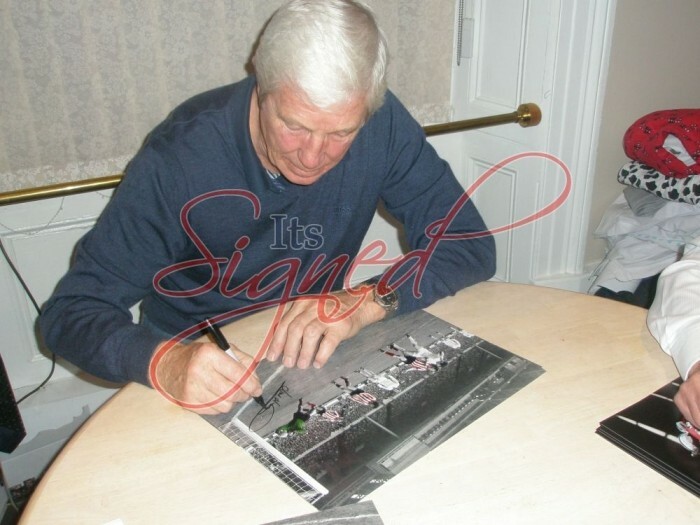 Signed at various private signing events with ItsSigned-Memorabilia. Will come with photo proof incorporated into the COA.